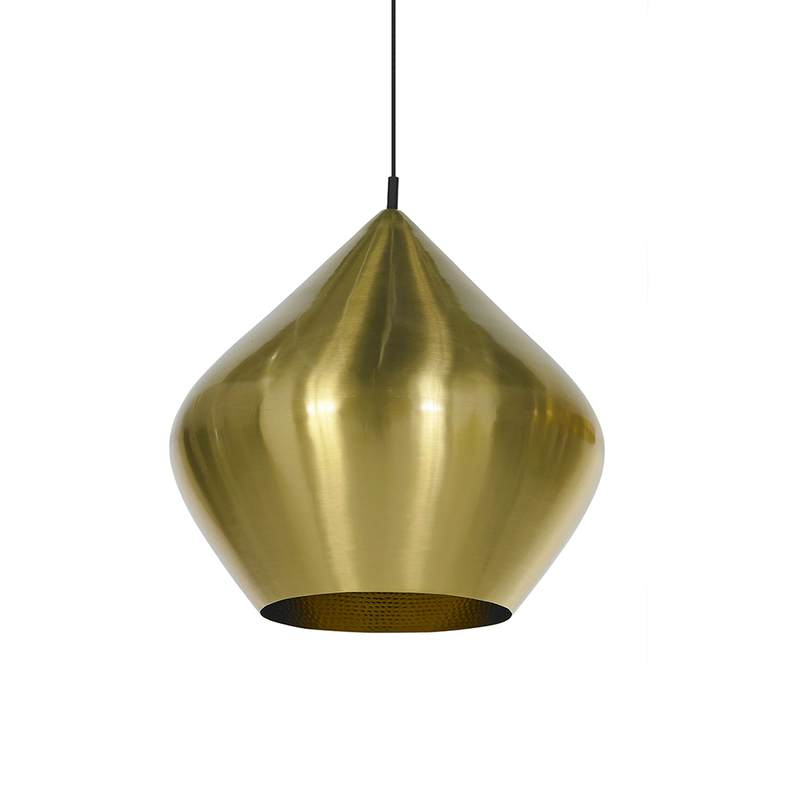 Inspired by the sculptural simplicity of brass cooking pots and traditional water vessels on the subcontinent. 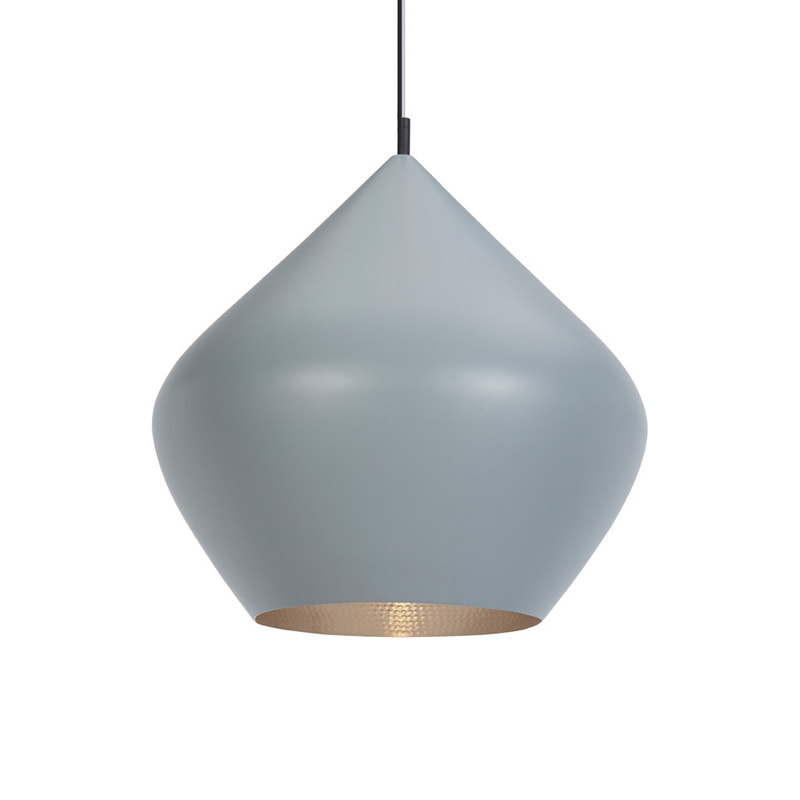 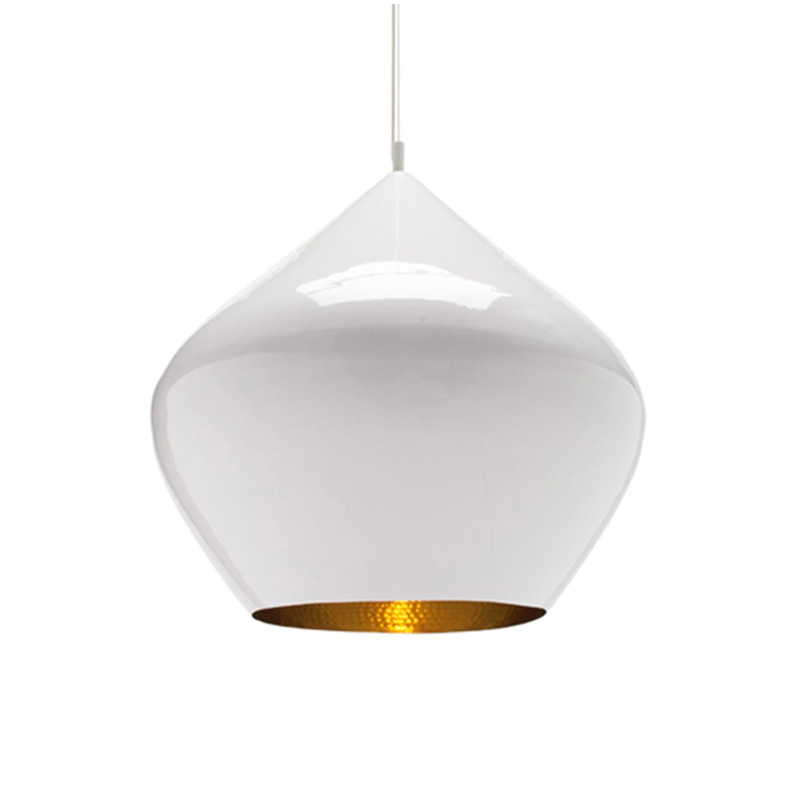 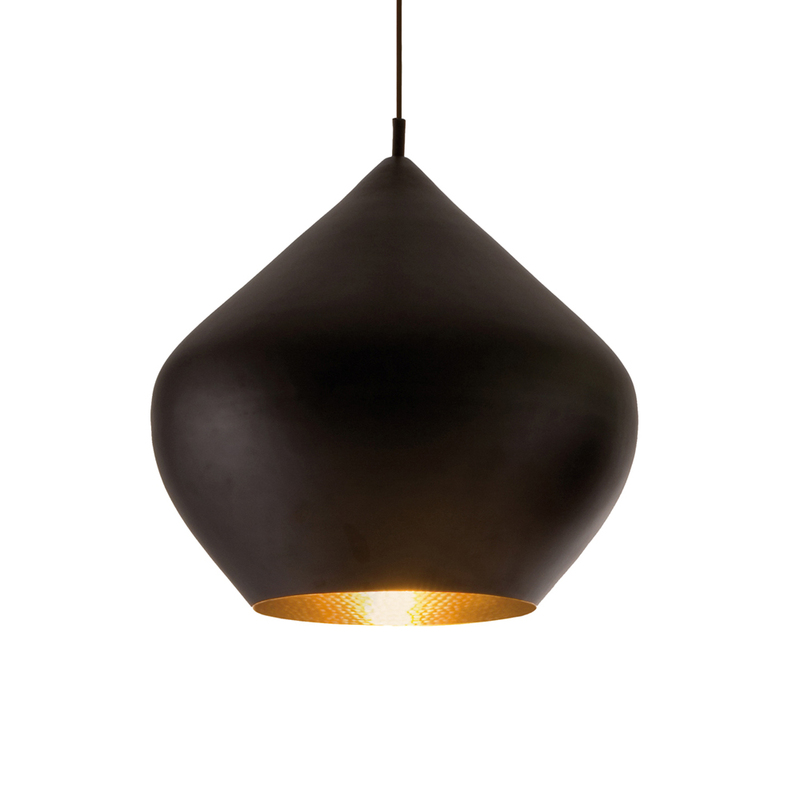 This pendant light is spun and hand-beaten by renowned skilled craftsmen of Moradabad in Northern India. 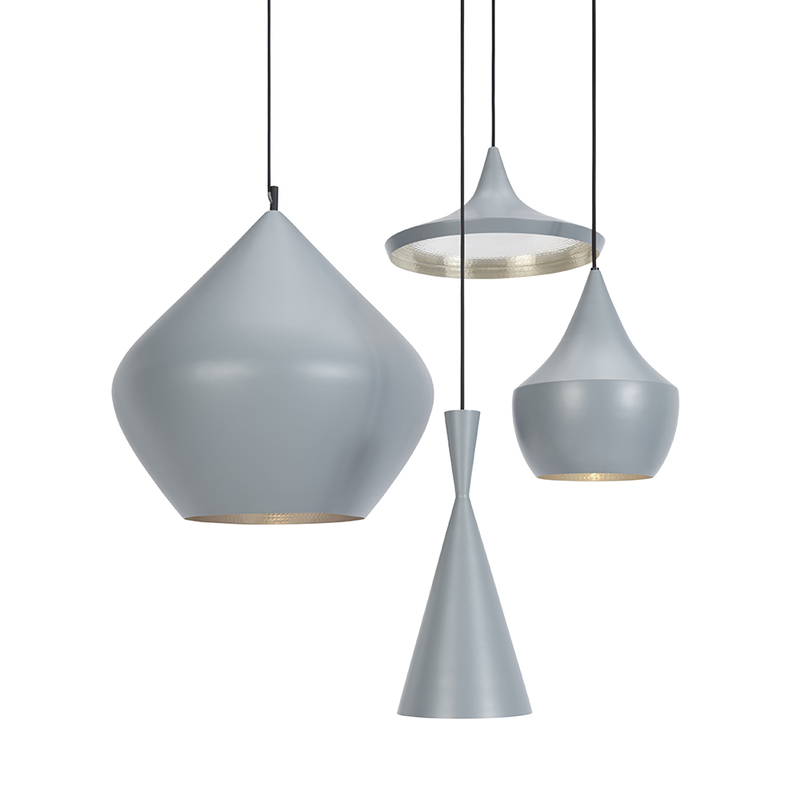 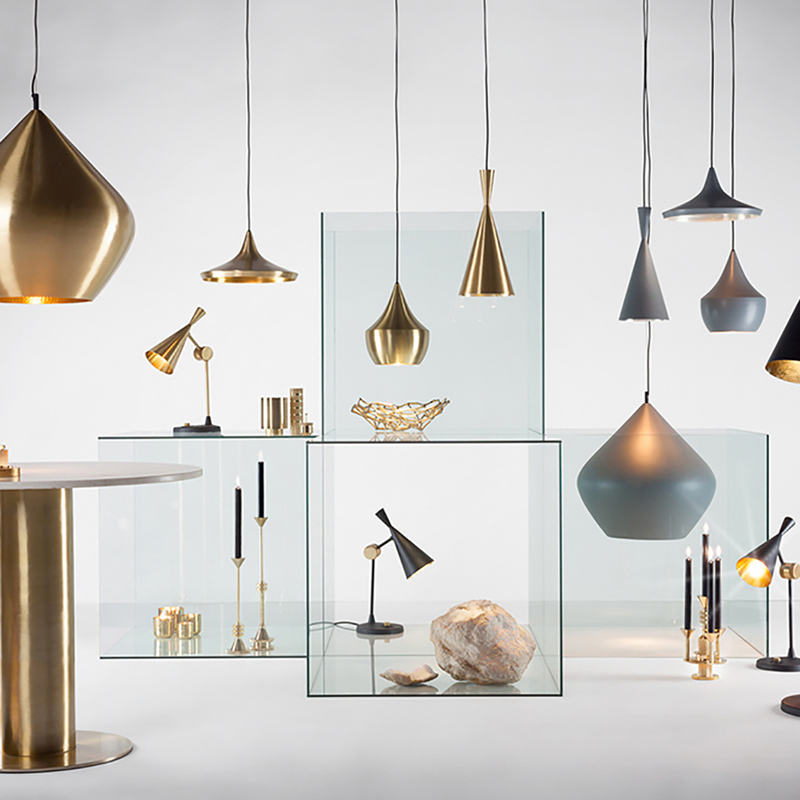 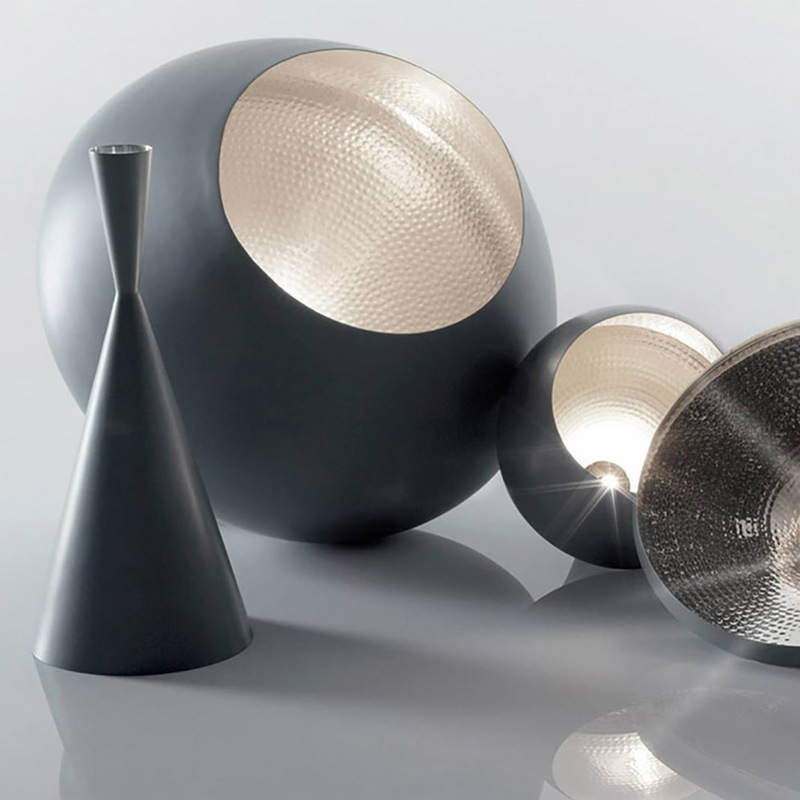 This light creates a dynamic statement if hung with different shapes, you can create this look with the Pendant System.